Adobe® After Effects CC software lets you deliver cinematic visual effects and motion graphics faster than ever before with new Global Performance Cache. Extend your creativity with built-in text and shape extrusion, new mask feathering options, and the fast, easy-to-use 3D Camera Tracker. 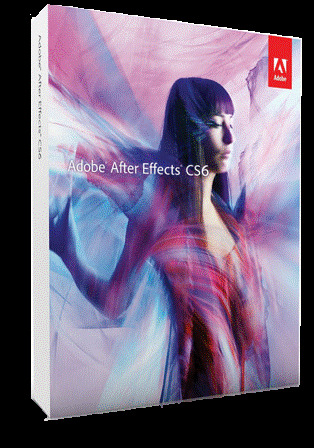 Upgrade to After Effects CC for unprecedented performance that enables more experimentation without rerendering, powerful new 3D capabilities, and over 90 new and updated built-in effects. Create visual effects faster in Adobe® After Effects CC software with Global Performance Cache, which optimizes and keeps your previews so you can beat deadlines instead of waiting for frame updates. Boost your creativity with a new 3D engine for text and shape extrusions, a 3D camera tracker, and variable-width mask feathering.